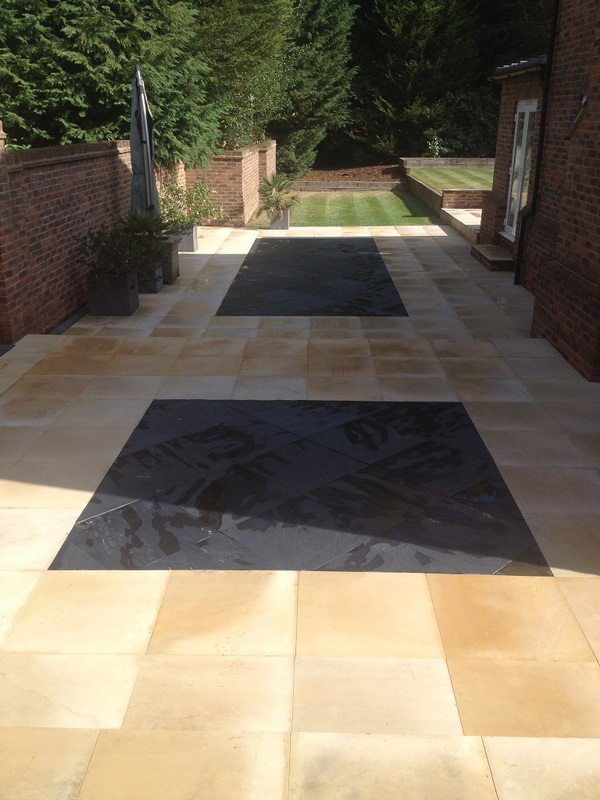 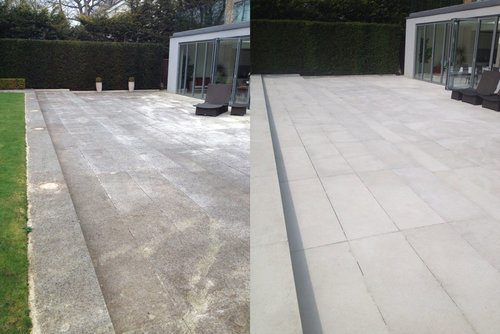 Power washing external stone areas can damage the surface of the stone and leave steaks. 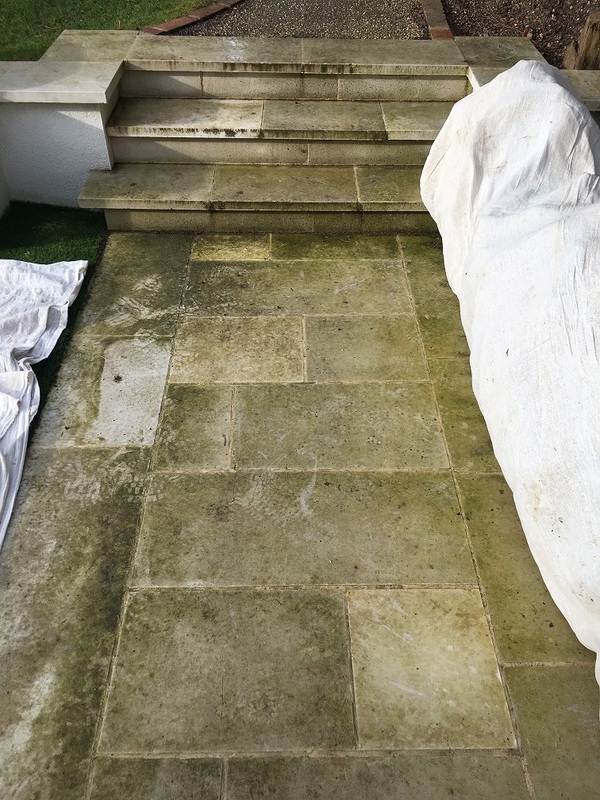 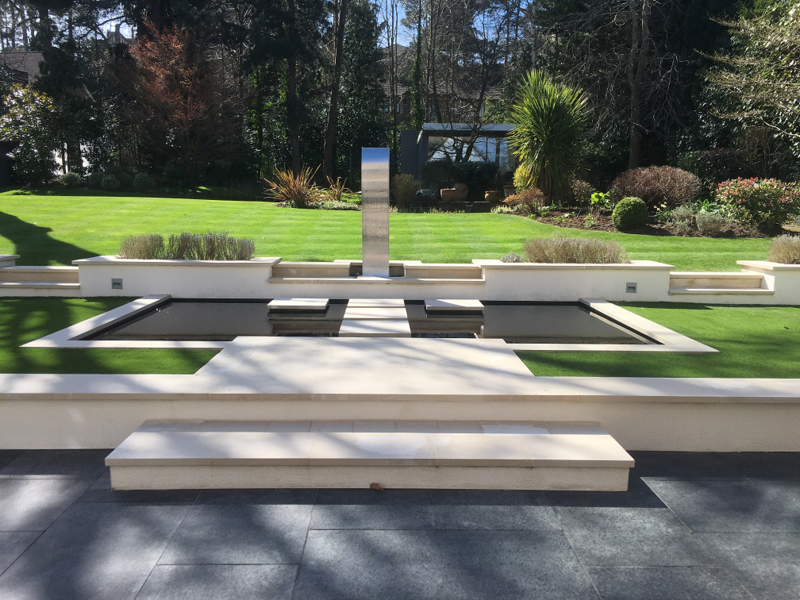 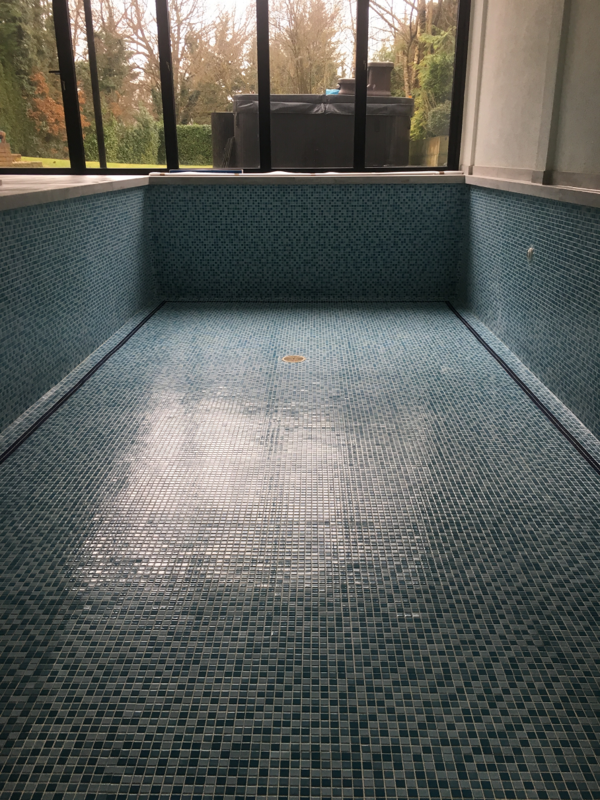 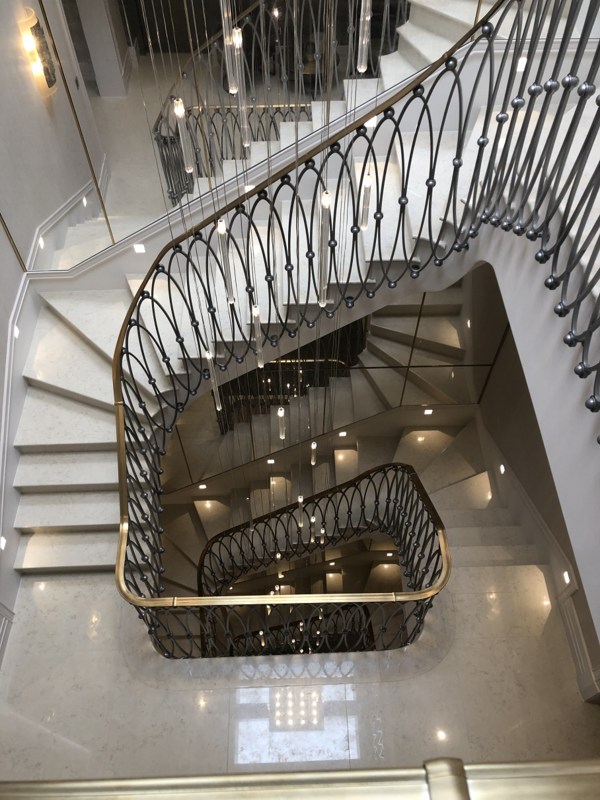 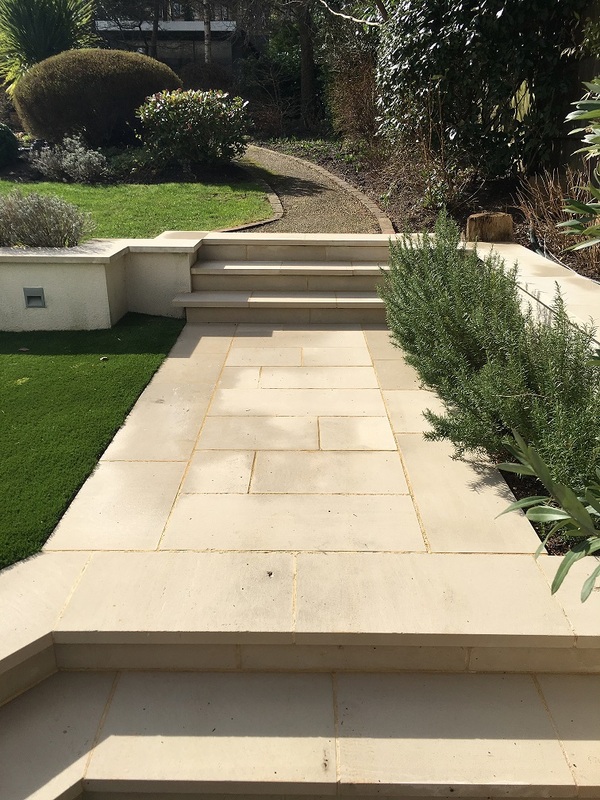 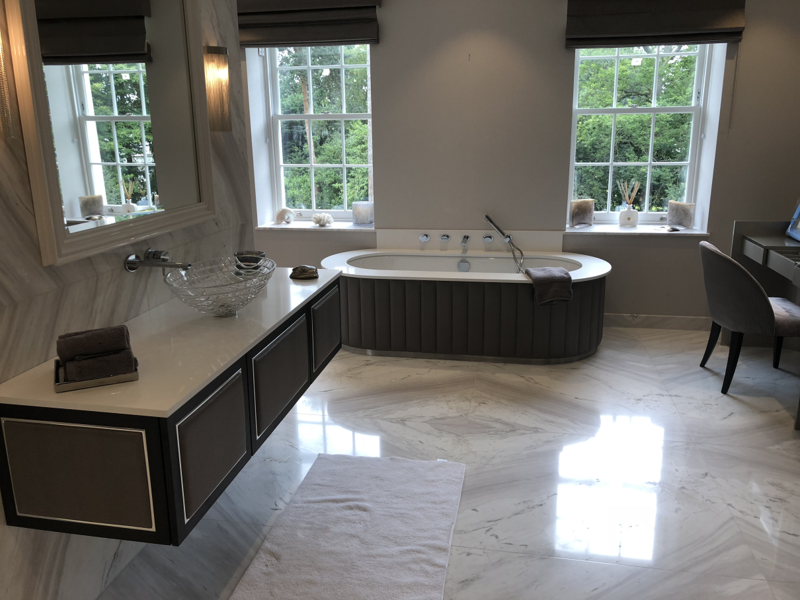 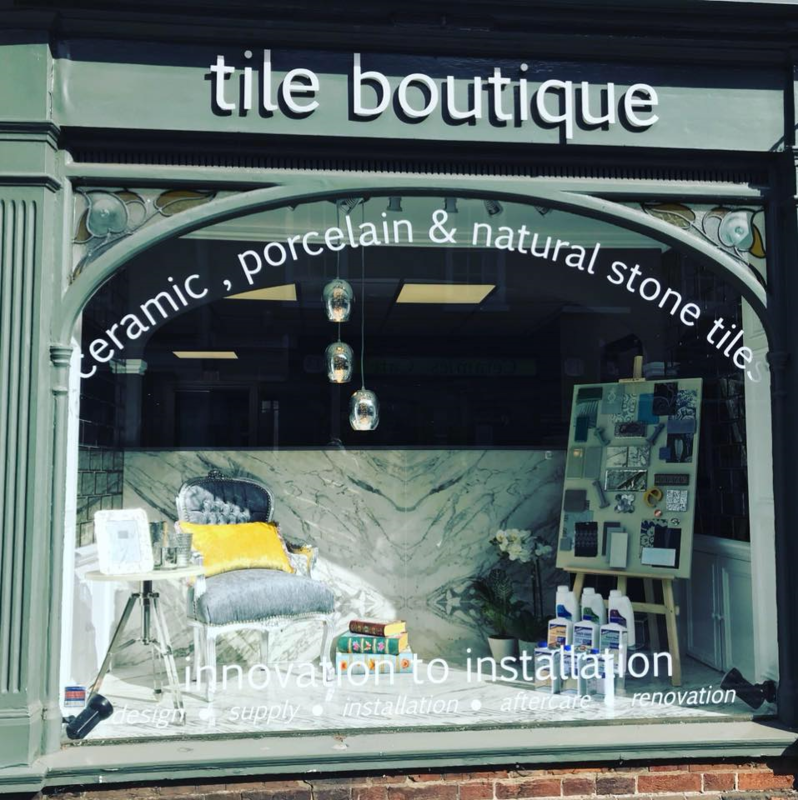 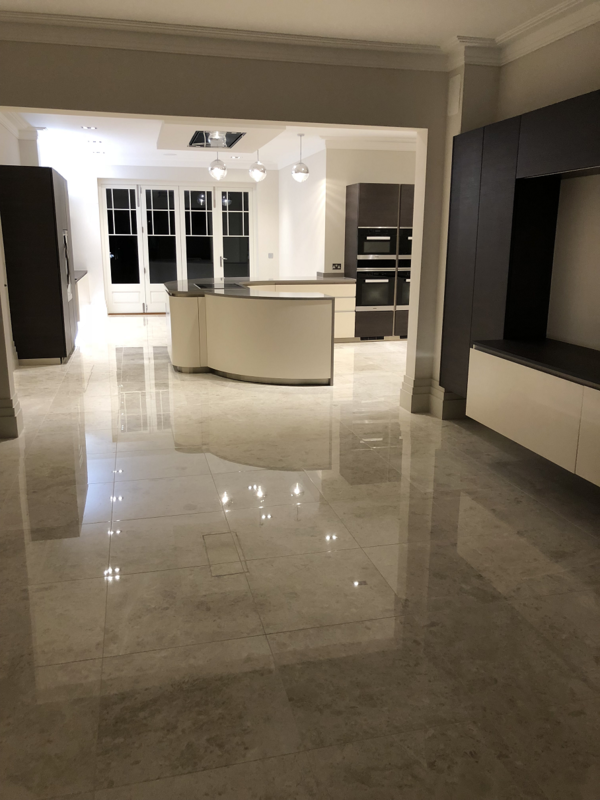 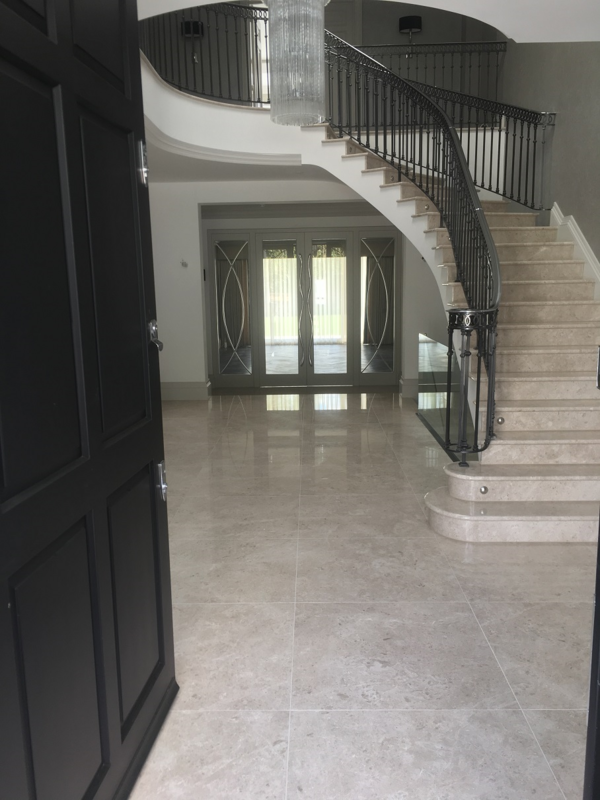 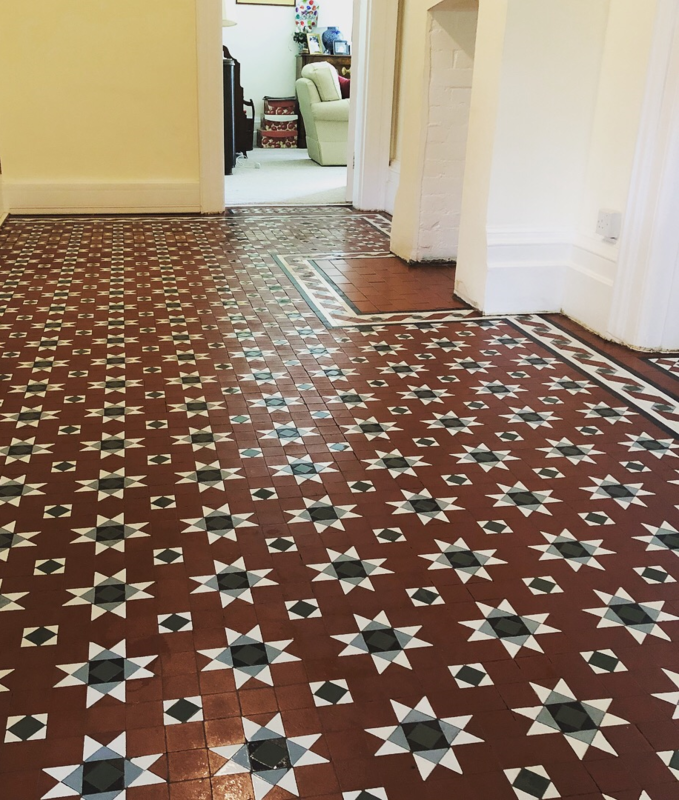 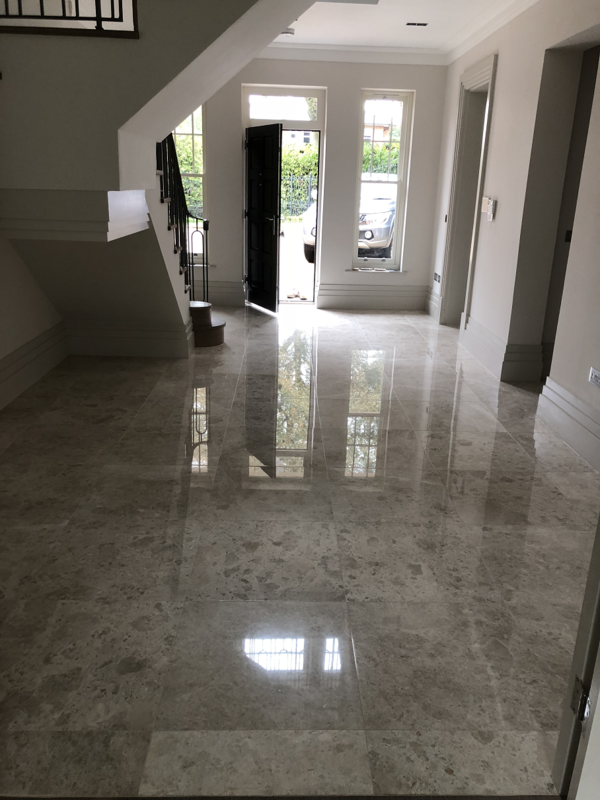 Our specialist steam, pressure and extraction system using a rotary spinner is gentle enough not to damage your stone but strong enough to remove even the stubborn dirt, algae and black spot marks. 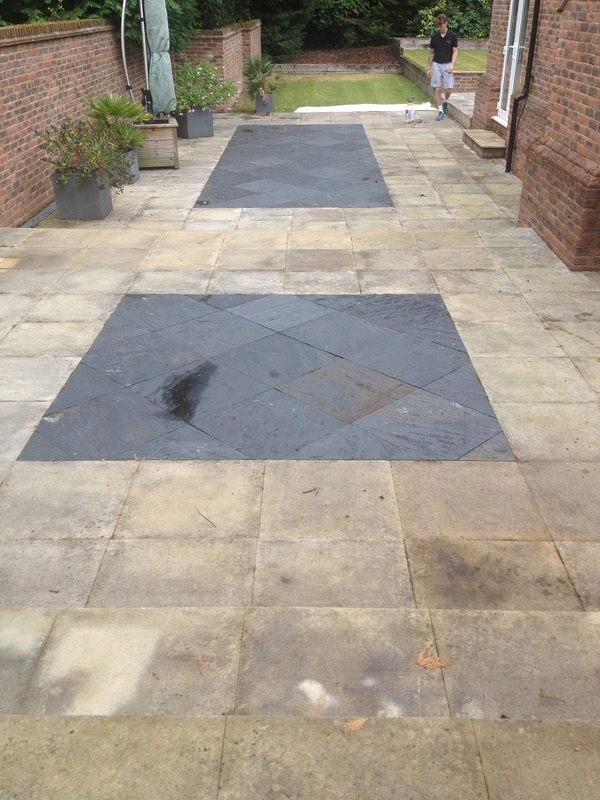 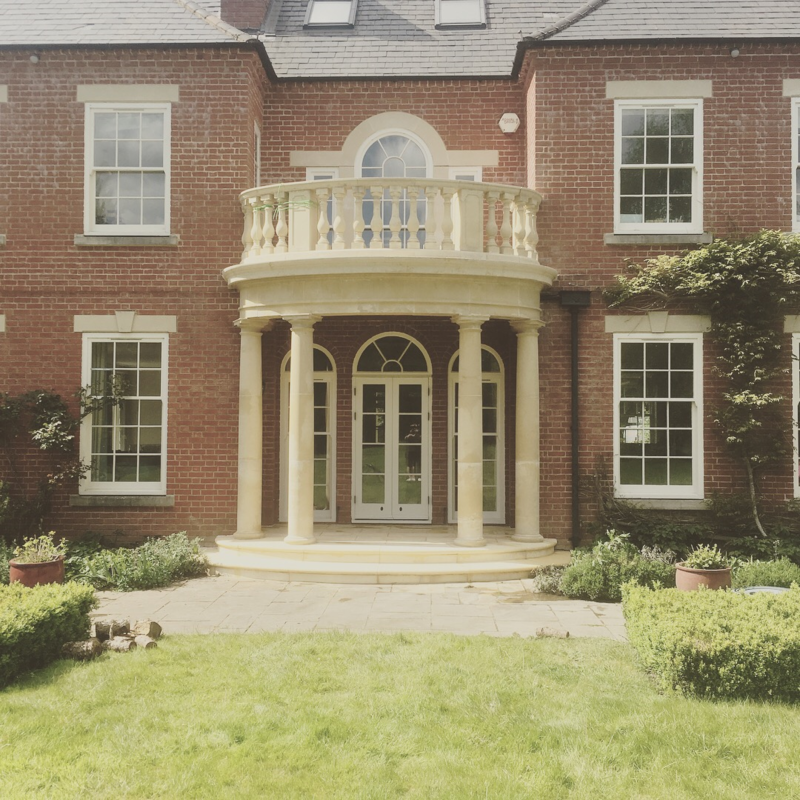 We also use preventative treatments to help keep your outside areas looking their best for longer.